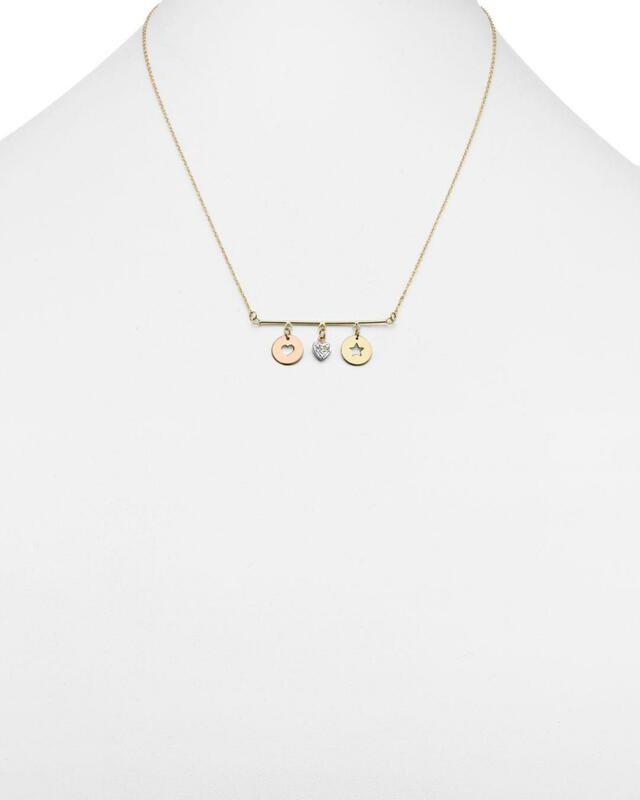 See more Jane Basch Necklaces. 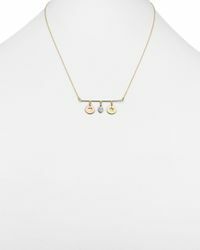 We check over 450 stores daily and we last saw this product for $219 at Bloomingdale's. 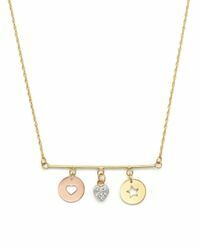 Jane basch 14k gold charm disc bar necklace with diamond heart charm, 16.